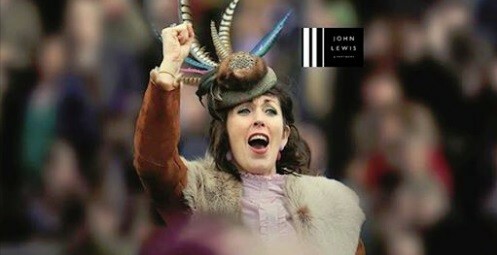 In partnership with the new John Lewis & Partners Department Store in Cheltenham, the racecourse is hosting an event for all to attend ahead of this year’s The Festival™ presented by Magners whether you have a Festival ticket or not. Tickets cost just £20 to attend the event with £10 being redeemable against any product in store. Guests will be able to shop, stylists will be on hand to help get customers ready for the races and there will be an opportunity to see and have your picture taken with the new 1924 Cheltenham Gold Cup. - £10 redeemable voucher to use in-store on the evening.